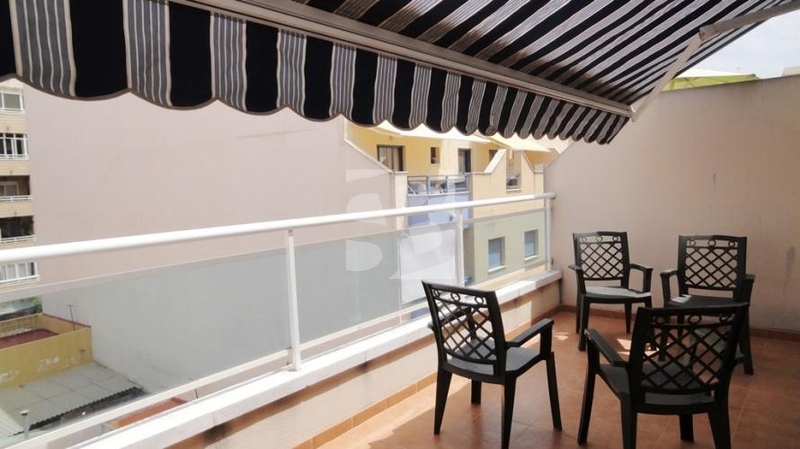 TORREVIEJA-CENTRO.- Penthouse in the center of Torrevieja. 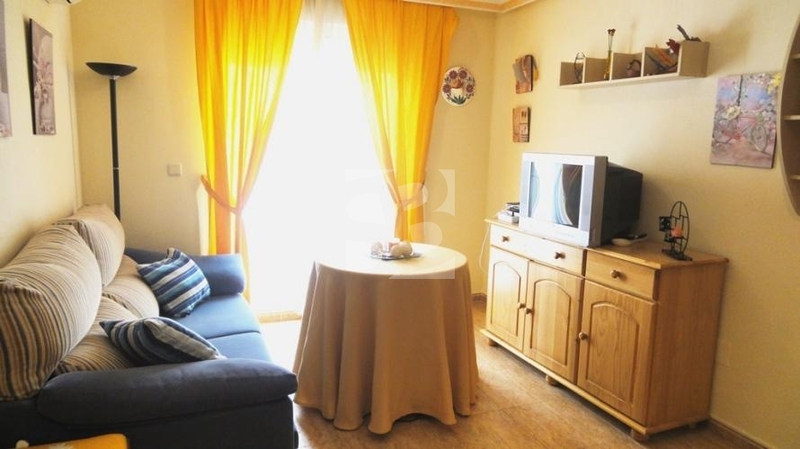 It consists of a large terrace with awnings and bars, living room, kitchen, two bedrooms with fitted wardrobes, bathroom with shower and window. 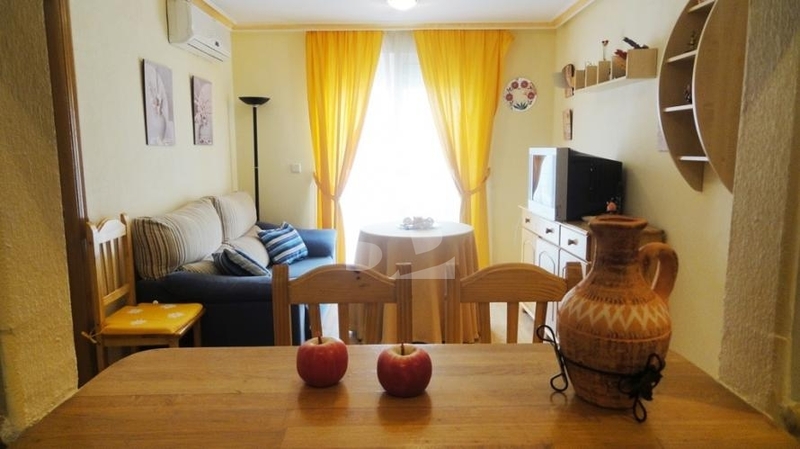 The property is fully furnished and equipped with air conditioning hot and cold. 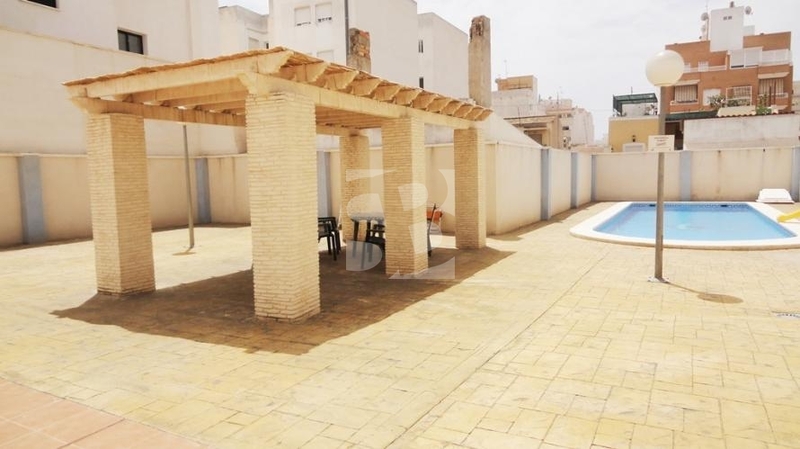 This penthouse is located in a building less than 10 years old and has communal swimming pool, gazebo and lift. 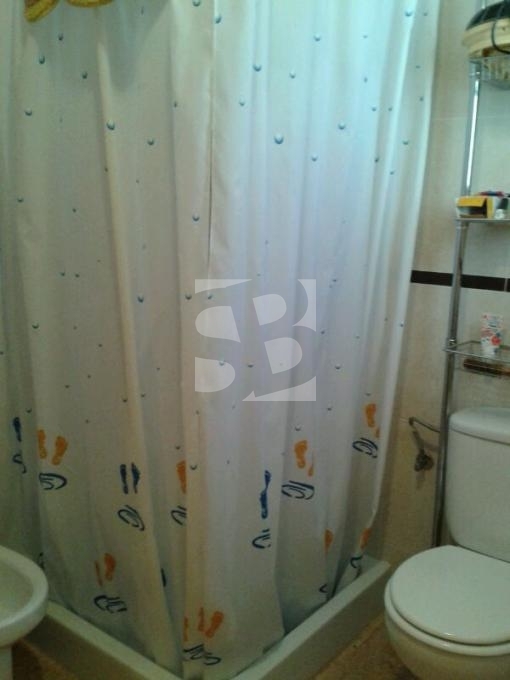 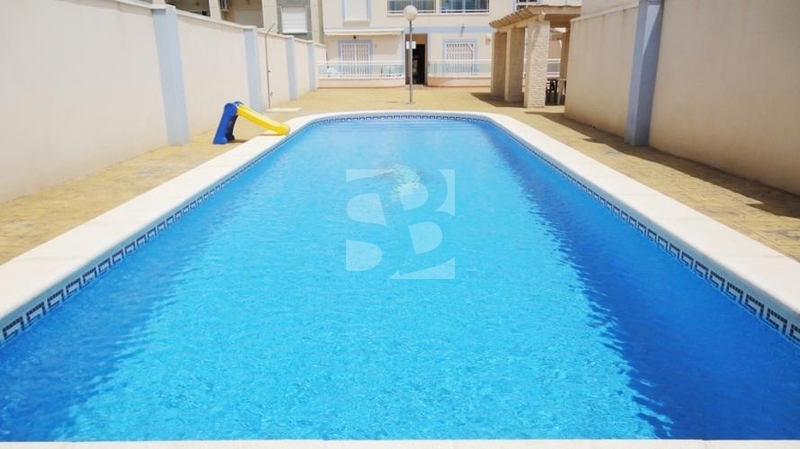 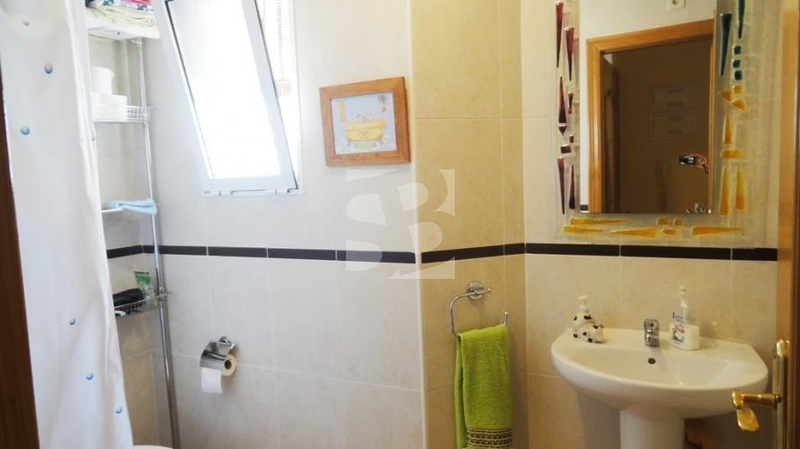 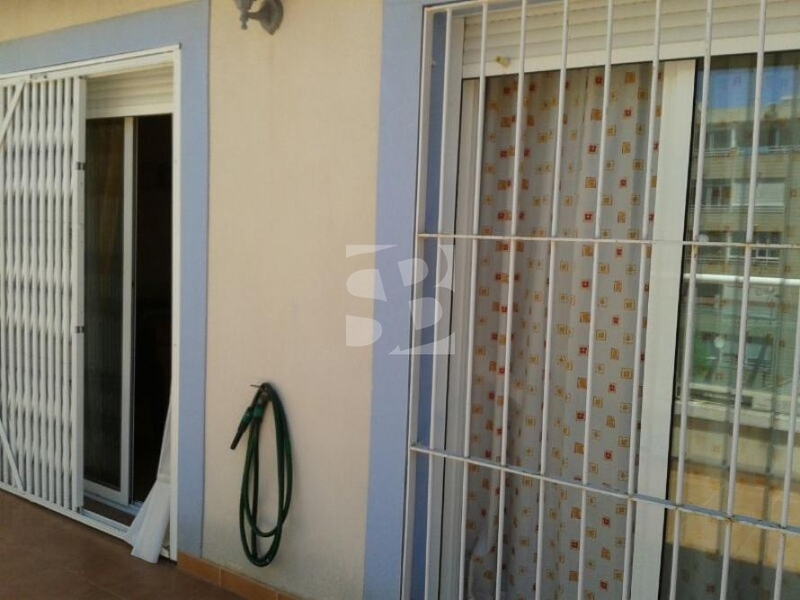 The property is located in the center of Torrevieja close to all services and shops and minutes from the beach. 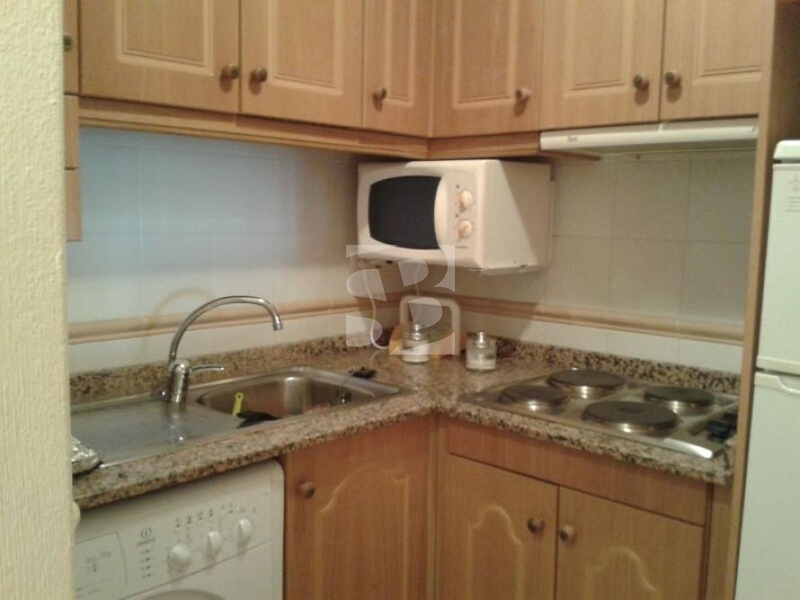 Distance to amenities: o,05 km.